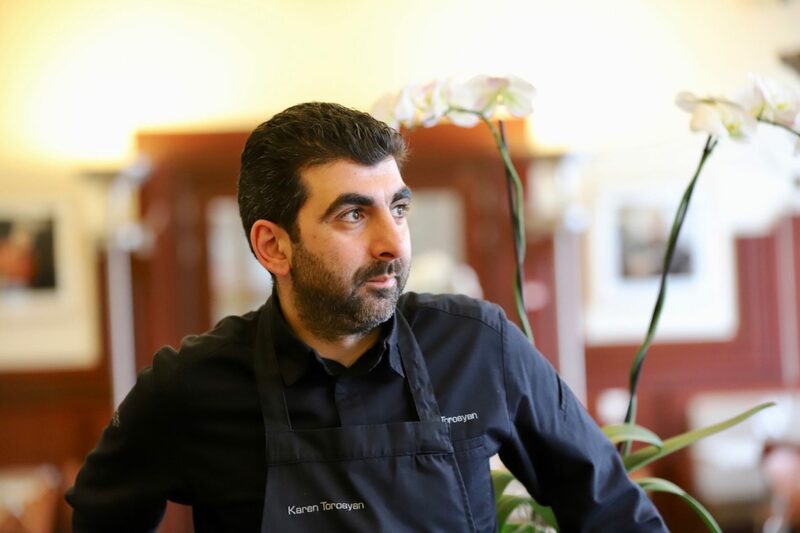 In the second part of our interview with Karen Torosyan, chef of Bozar Restaurant in Brussels we get to know more about the chef who earlier this year bought the restaurant from David Martin of La Paix. The chef of Armenian origin arrived in Brussels when he was 18 years old and has established himself today as one of the most artisanal chefs in the country if not Europe. He is known for his pate en croute which made him famous not just in Belgium but also outside the country particularly when he won the pate en croute championship in 2015.